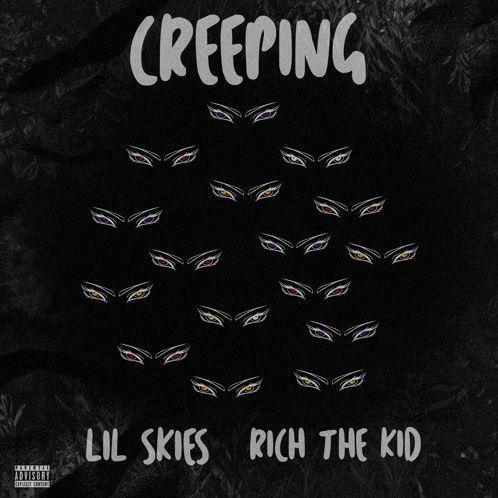 Lil Skies & Rich The Kid Connect On "Creeping"
Home>New Songs>Lil Skies Songs> Lil Skies & Rich The Kid Connect On "Creeping"
Lil Skies and Rich The Kid are "Creeping" on their collab. Lil Skies and Rich The Kid are having pretty solid years so far. Rich is expected to drop his debut album The World Is Yours and the end of the month and for the past few months, he's been making some noise with his single "New Freezer" with Kendrick. Lil Skies has been bubbling. While he doesn't have the same amount of years under his belt like RTK, he's a promising voice that just began to emerge recently. The two of them connect on their new collab, "Creeping." Lil Skies and Rich The Kid get together on their new track "Creeping." The collab is part of Ethika's second installment of their RGB mixtape series which drops this week. The two of them deliver an infectious joint that highlights both of their strengths. Keep your eyes peeled for the RGB tape. 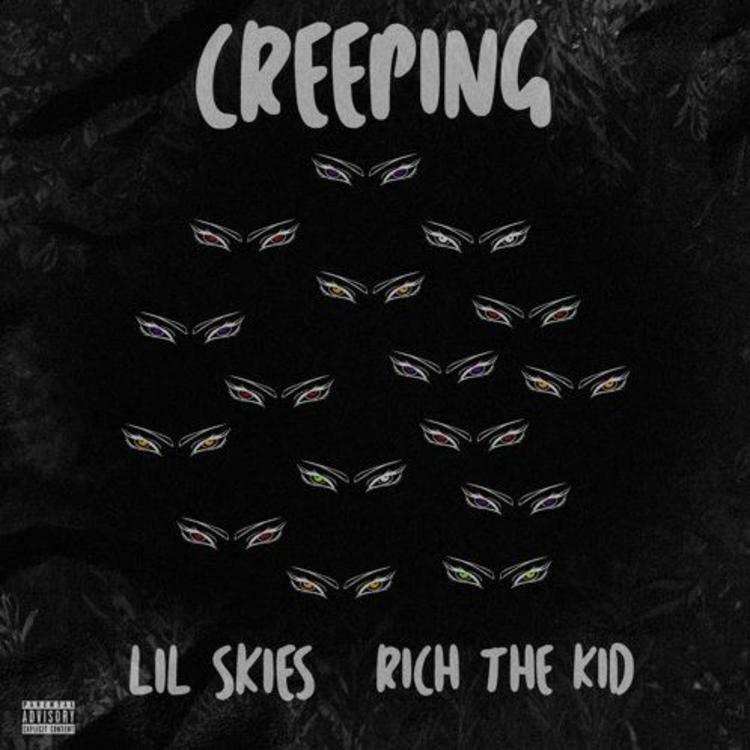 SONGS Lil Skies & Rich The Kid Connect On "Creeping"